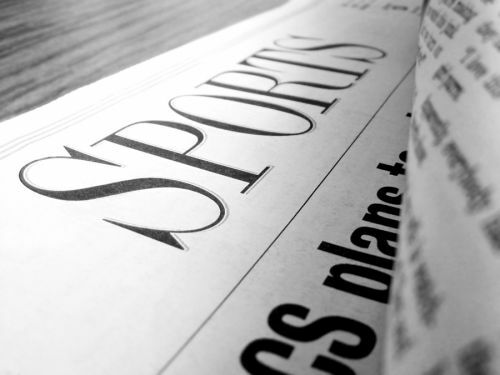 SportsBetSA brings you some of the latest and breaking sporting news articles from around the globe. The 15 players representing Zimbabwe at the 2011 Cricket World Cup left the country today to fly to Dubai, UAE, where they will continue preparations for the event. The cricket team will meet up with West Indies captain Brian Lara who will be the batting consultant for the pre-World Cup training camp. The preparations will wrap up on February 9, when the Zim pack up and fly to Chennai, India. The pre-World Cup preparations will take place at the ICC High Performance center, and will include a practice match against the Netherlands. According to national team assistant coach Steve Magongo, the Dubai preparations have several clear goals. The main objective is to prepare players to the slow wickets as well as the weather conditions that they will likely have to deal with in India. The 10-day practice outing will also be a nice bonding experience for the team, giving new members the chance to get to know the team better and to become an integral part of it. Tino Mawoyo is one of the new faces, but Gregory Lamb, Sean Williams and Charles Coventry could probably also use some bonding time with the rest of the team. Besides the game against the Netherlands which will take place on February 8, Zimbabwe will also play two warm-up games against Ireland and South Africa before the World Cup action gets underway. The match against South Africa will take place at the Chidambaram Stadium in Chennai on February 12. The second and last warm-up game against Ireland will take place in Jamha and Nagpur at the Vidarbha Cricket Association Stadium on February 15. The Zim boys are faced with the rather daunting task of sharing a World Cup group with some of the biggest cricket powers, including defending champions Australia. Pakistan and Sri Lanka will also be in their group, together with New Zealand, Canada and Kenya. Why is online poker propping such a great setup for poker players? Some poker prop deals offer rake back in excess of 100%, which means that prop players often end up being paid to play indeed.